How would you like the Blue Mountains as the backdrop to your office? 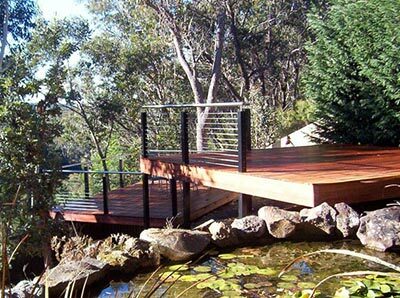 If this sounds tempting, or in fact you live in the Sydney West or Blue Mountains area, Outside Concepts has a business opportunity for you. After a recent retirement, Outside Concepts is looking for a new Franchise Manager for our Blue Mountains Branch. Have you got what it takes to be an Outside Concepts Franchisee? While building skills and knowledge are an advantage, as a Branch Manager they aren’t a necessity. What’s more important is your attitude and general aptitude. You’ll need to be innovative, a good manager, organised and a team player. You’ll also be open-minded, have a can-do attitude, communicate well with others and be well presented. And above all, you’ll have a client-first attitude. If you’re interested in finding out more about this great business opportunity, go to our website or give Brian Rohan from Outside Concepts a call on 0411 416 406.